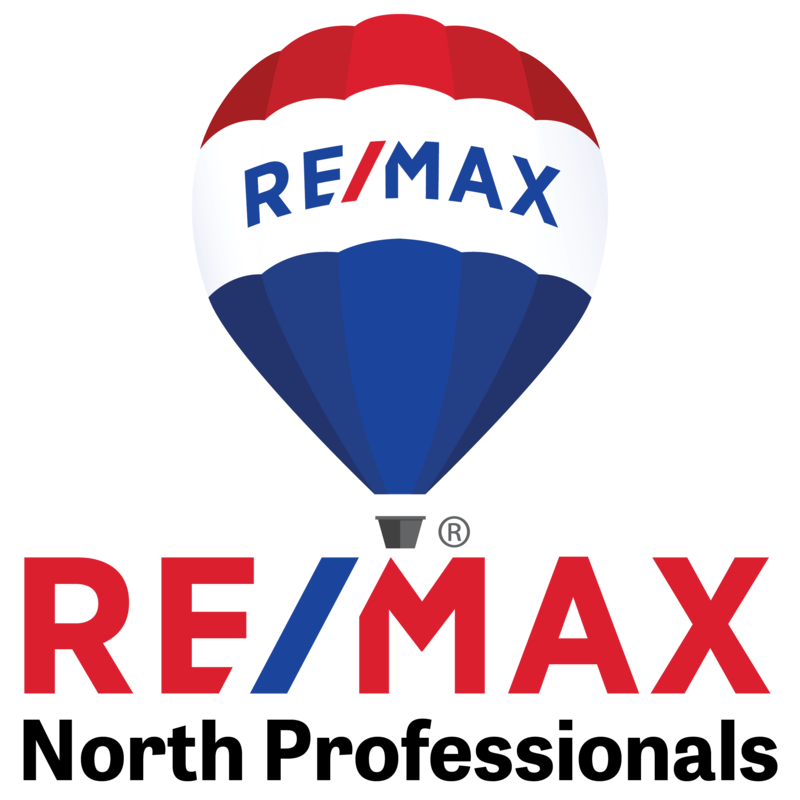 As the team leader of The Gardner Group at RE/MAX North Professionals, it is my job to provide you with an unparalleled level of service and expertise and to ensure that your needs are met and exceeded. I hold myself and our team to the highest ethical and professional standards. We take pride in building lasting relationships and friendships with our clients, all while making your real estate experience enjoyable and fulfilling. My 14 years of real estate experience, our professional team, and the industry leading systems that we have in place to buy or sell allow me to be confident in OUR goal: to be YOUR Real Estate Consultant for life! 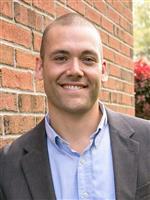 Rich is a native of Vermont and has been in the real estate business for 14 years. As a native Vermonter, he is committed to the overall economy and welfare of his home state. He was the 2012 President of the Northwestern Vermont Board of REALTORS® and was nationally certified to teach the Green Designation course to fellow REALTORS®. Rich has a degree in Architectural Engineering and grew up building, designing and overseeing the construction of hundreds of residential homes with his family’s construction company. Rich, his wife Allison, and son Theo live in Colchester. When he is not selling property, you will likely find him spending time with his family, friends, or fishing. Rich and Allison are proud supporters of several organizations including Camp Ta kum Ta where Rich has spent the last 12 years as a volunteer cabin counselor and a current member of the board.